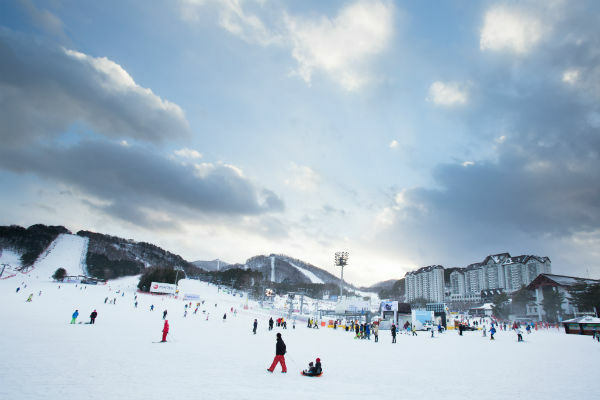 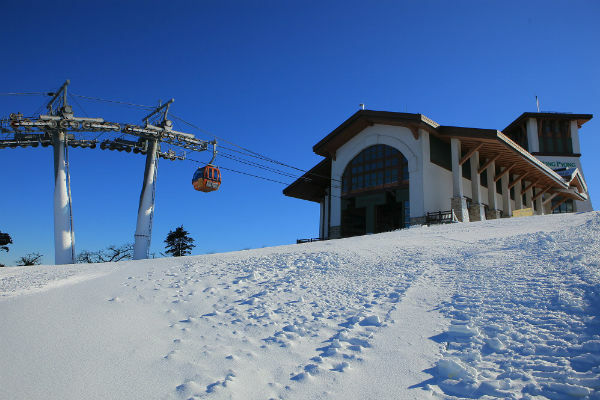 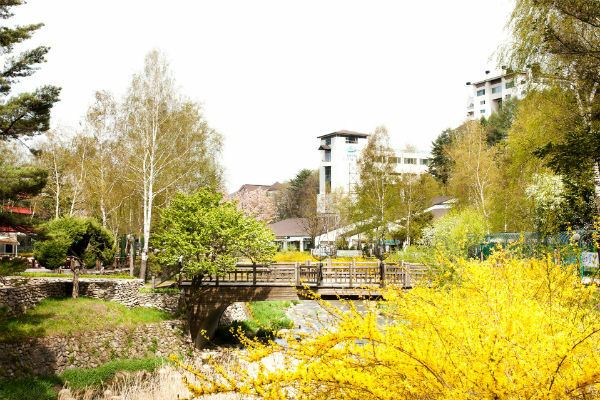 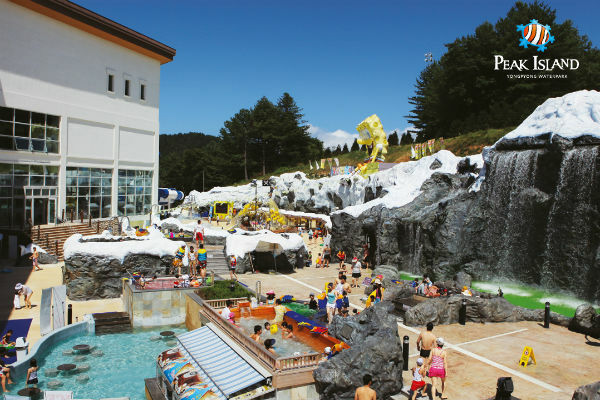 YongPyong Resort is the first ski resort in Korea with modernized facilities, which is nestled in the largest mountain area of the Greater Baekdu Mountain Range. 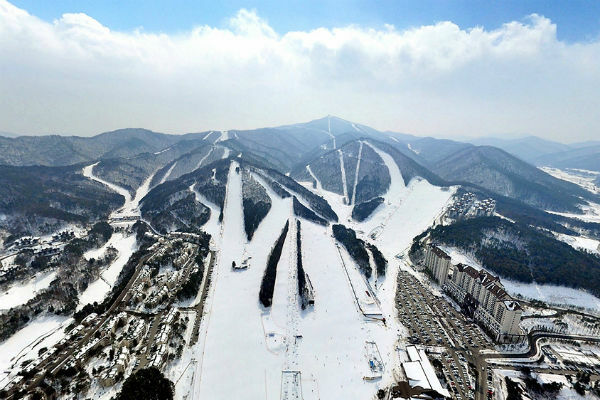 Yongpyong has already gained the trust and recognition of IOC for its successful hosting of a number of winter sporting events in our slopes meeting international standards including 1999 Asian Winter Gamed, FIS Alpine Ski Continental Cup and the FIS Alpine Ski World Cup four times in 1998, 2000, 2003 and 2006. 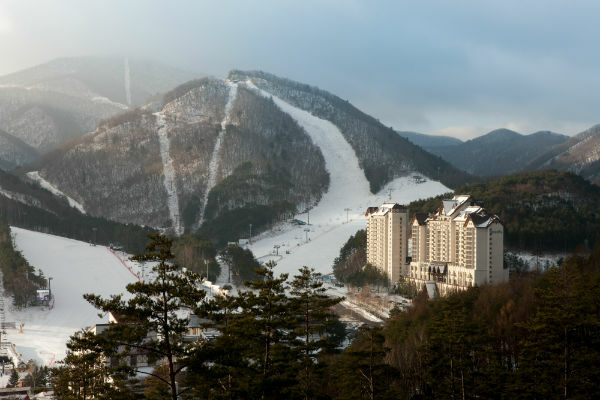 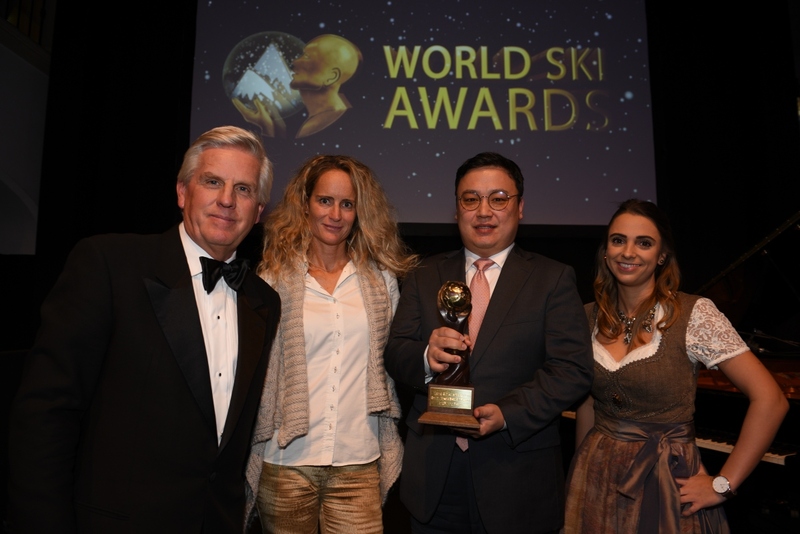 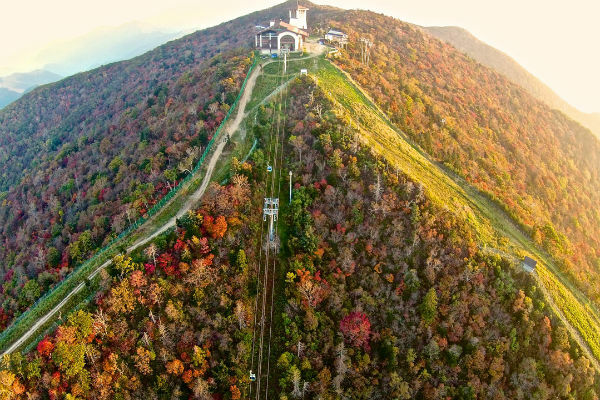 With this recognition, our Rainbow slopes designated for the 2018 Pyeongchang winter Olympic Games held venue again. 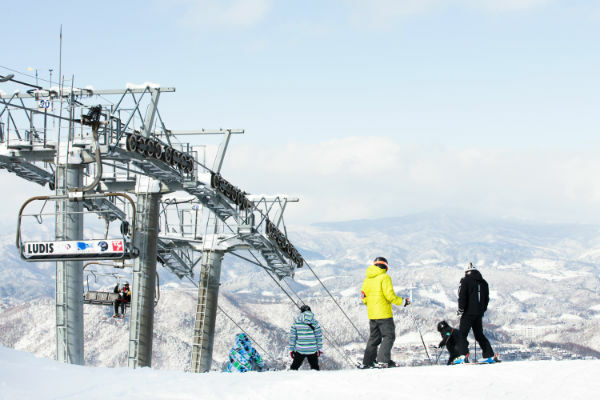 The ski facilities are able to accommodate up to 20,000 people and offer 31 slopes(6 of them are officially recognized by the International Ski Federation and we can held the 11 types of official ski events). 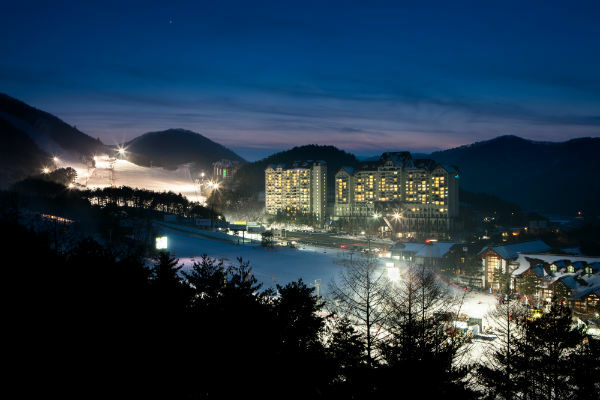 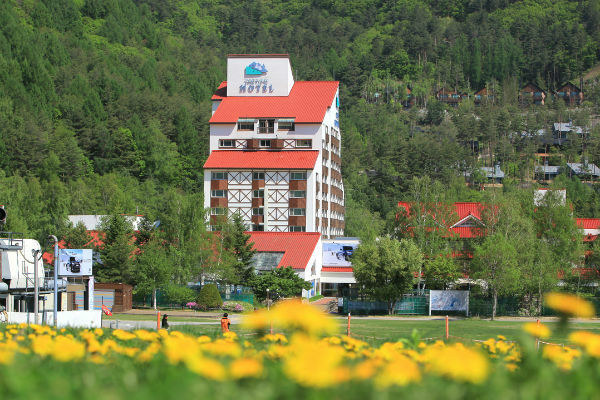 Yongpyong Resort has become famous and well-known to Europeans and a familiar destination to Asian skiers and tourists as an all seasons resort.